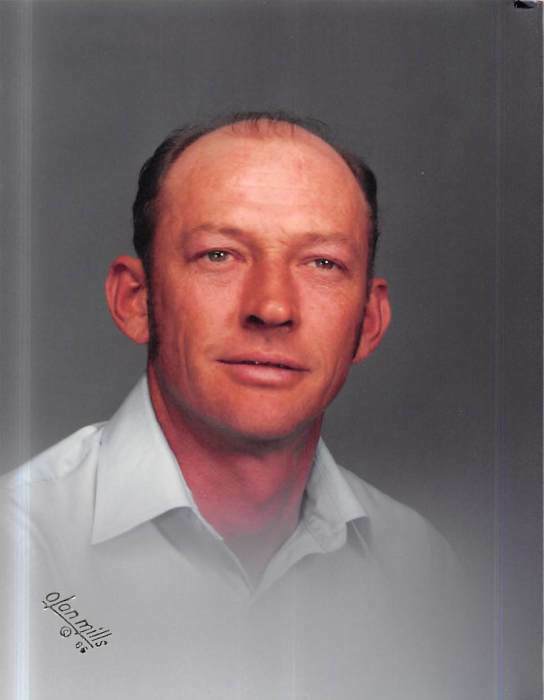 Ralph Landers, age 72, of Chuckey died Sunday morning at his home. He was a member of Lighthouse Freewill Baptist Church. He was a construction superintendent and a farmer. He enjoyed his work on the farm and spent his spare time working on old hot rod cars. He is survived by a son and daughter-in-law: Larry Alan and Marsha Landers of South Carolina; two grandsons: Joshua and Tristan Landers both of South Carolina; three sisters: his special sister Amilee Hackett of California, Nellie and Roger Johnson, and Jean and Stevie Jennings; three brothers: Claude and Joanne Landers, Calvin and Betty Landers, and Doug and Patsy Landers; several nieces and nephews; his beloved dog: Mollie Ann; special sisters-in-law: Carolyn Hensley and Tammie Ferguson; special friend: Mike Lamb. Funeral services for Mr. Landers will be 1:00 pm Tuesday, April 16, 2019 at Doughty-Stevens Funeral Home. Rev. David Anderson will be officiating. Interment will follow in Gethsemane Cemetery. Pallbearers will include: Leon Landers, Danny Landers, Mike Church, Tracey Penley, Jim Bob White, and Larry White. Honorary pallbearers will include: Dr. Michael O’Dell and Mike Lamb. The Landers family will receive friends on Monday, April 15, 2019 from 5:00 – 8:00 pm at Doughty-Stevens Funeral Home.